Manage & keep track of who’s going in & when. Keys can be lost, stolen & copied with no way of knowing who will be using them, or when. Of course you can still use your old conventional key to get in, but stop issuing them to your employees. Cards can be programmed to allow access only during specific days or hours & fit into your wallet just like any other card. Key FOBs can be used in conjunction with cards & are convenient & small & can be attached to your key chain. 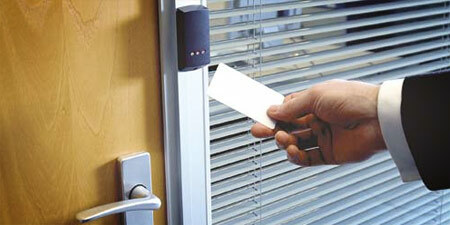 We can install an electronic lock & card reader on one specific door, or all of the doors in your facility. Our web based Access Control Systems are easy to use & can be set up to be viewed & managed from anywhere. 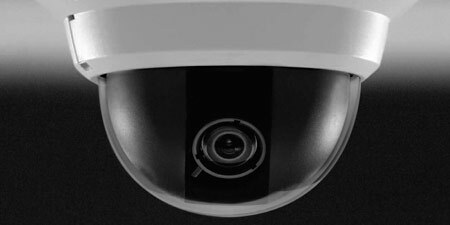 Surveillance cameras are an invaluable tool for keeping an eye on specific areas or items, or an overall view of your premise or property. 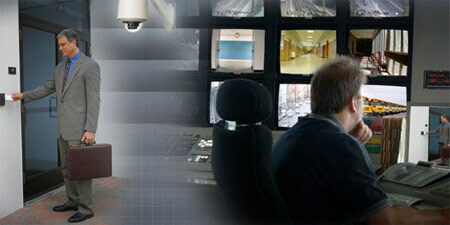 Our Analog CCTV systems are reliable, affordable & work well under varying lighting conditions. Our IP CCTV systems utilize PC based recorders, making them super-fast & able to record resolutions that surpass even 1080p. Easily view live or recorded video from any PC, or login from offsite, using your mobile device. When you leave & lock the doors, no-one else should be coming in- undetected. 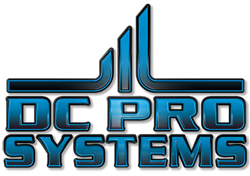 Our Security Alarm Systems integrate separate unique methods of perimeter & interior detection. Unauthorized access by opening a door or breaking through glass should always be followed by an audible siren, police dispatch & user notification. 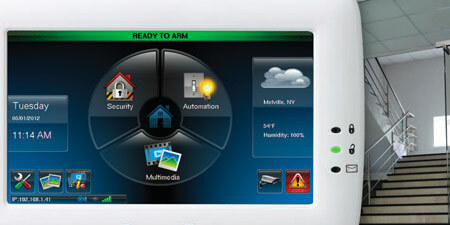 Our easy to use Security Alarm Systems will provide all of that & more. If you have multiple systems, log into one, web based system to view, operate & manage all of your Security Alarm, Access Control & CCTV Systems, together. View associated video with every event, such as valid or invalid Access Control card reads through a door, or someone disarming the Security Alarm System, after-hours. Run personalized reports to verify employee time & attendance. Allow personnel to arm the Security Alarm System using their Access Control cards & print your own customized employee badges with personalized photos, all using the same system. Our Integration System makes it easy.